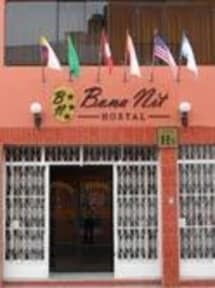 Bona Nit Hostal i Trujillo, Peru: Reservér nu! Bona Nit Hostal offers you a warm family atmosphere just 3 blocks from the main square, in the historical, commercial and cultural center of the city of Trujillo. 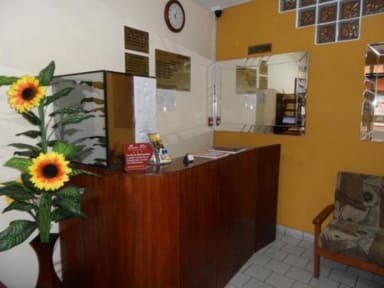 Surrounded by tourist attractions and entertainment, for its excellent location you can enjoy attractions that are awaiting you in this beautiful city, providing spacious and comfortable rooms that will make your stay an unforgettable experience.